BUYING A HOME? OR SELLING? Are you looking for a reliable source of homes for sale in Sacramento? Well you've come to the right place. 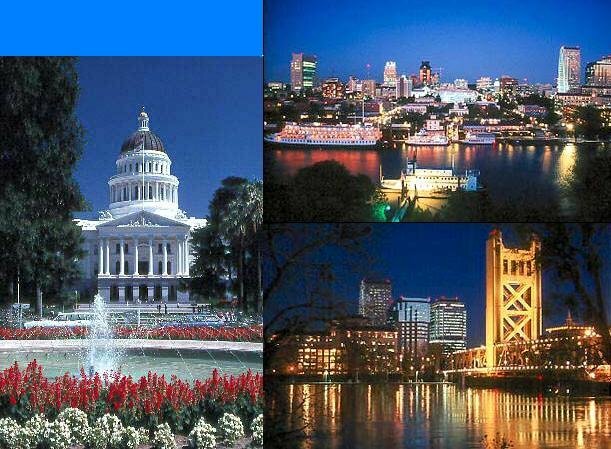 www.HomesForSacramento.com is your one-stop shop for all of your real estate needs. Our site offers comprehensive Sacramento MLS® listings, detailed neighborhood information, and helpful market news and advice to help you make the most educated decision on your investment. Homes For Sacramento provides buyers and sellers with a wide range of resources to help you gain the advantage in Sacramento's highly competitive real estate market. Looking for something in particular? Our easy to use MLS® search tool is fully customizable, and filters your search results according to location, price, property type, and more. Our top real estate agents connect you with the best Sacramento homes for sale on the market. Finding your dream home in California has never been so easy! See our featured listings below. Wonder what your home is worth in today's market? Quickly find out by Clicking Here. If you'd like help selling your home, please contact Rick Delgado today. Looking for a home in the greater Sacramento area? Use our complimentary custom search tool to gain instant access to 1000s of listings on the MLS®. For more information on any listing contact us online. Get your no obligation consultation with local knowledge of neighborhoods. Your online real estate search for Sacramento homes starts now. Browse Sacramento homes for sale below by community or scroll down to narrow results by property type.